It's all about giving back this Christmas! (SPOT.ph) Christmas is all about giving—and it's also a great time to give back. 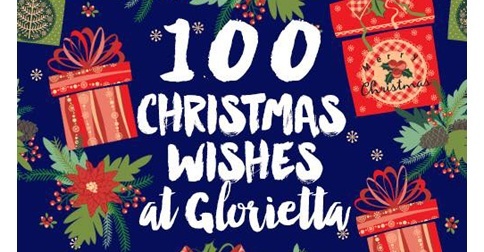 This year, you can grant the wish of an underprivileged child by participating in 100 Christmas Wishes at Glorietta—a project that aims to grant the wishes of children from different charities and foundations, with your help. 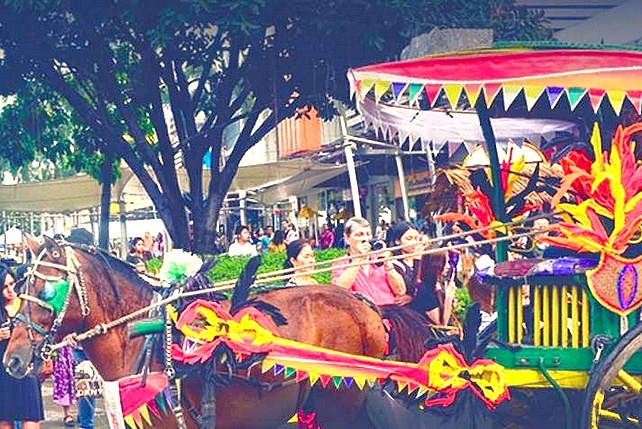 There's going to be a Wish Granting Booth located at 2/F Glorietta 4 (near Nike and Guess Kids) until December 6, Sunday. You'll see the list of the children's wishes. You can add an item to your shopping list, purchase it from the mall, wrap it with love, and even personalize a Christmas card! 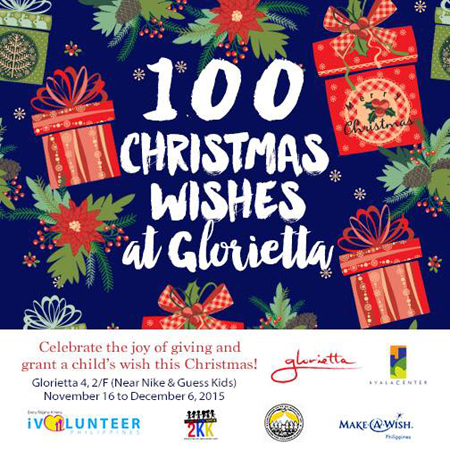 There will also be a Gift-Giving Activity on December 12 from 2 p.m. to 5 p.m. at the Glorietta Activity Center where you can personally give your gift to your chosen child. Talk about making a child's wish come true!